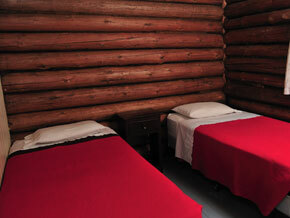 Cabin 12 is a log cabin with an addition built somewhere in the mid to late 60's to accommodate a living room and a large bedroom. 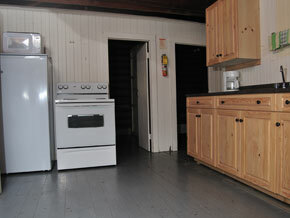 The closest cabins are Cabin 11A located approximately 300' on the West or right side of the cabin. 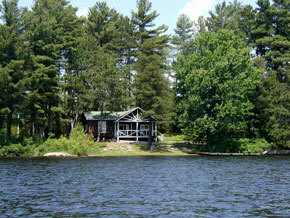 This cabin is the furthest one East of the main lodge and the last Cabin on the Bank of 4. The view from Cabin 12 is unique and amazing. 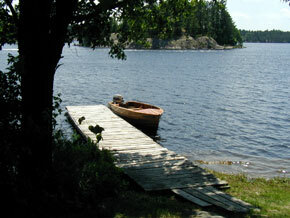 This cabin is boat access but can be walked to from the main lodge via a small hiking trail and an eight-minute walk. 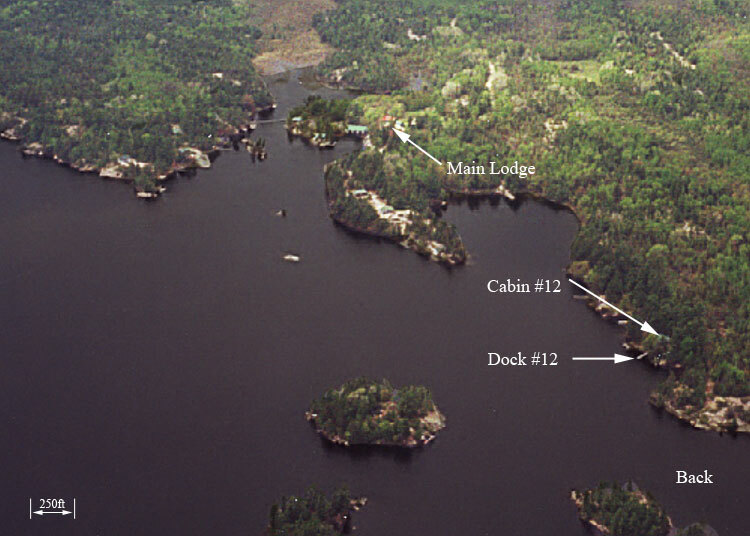 Its private dock easily fits up to 3 private or rental boats and electricity from the Cabin is app 100 feet away.